Note: If you are ordering within the next 1 hours, 47 minutes , delivery is expected by Monday. 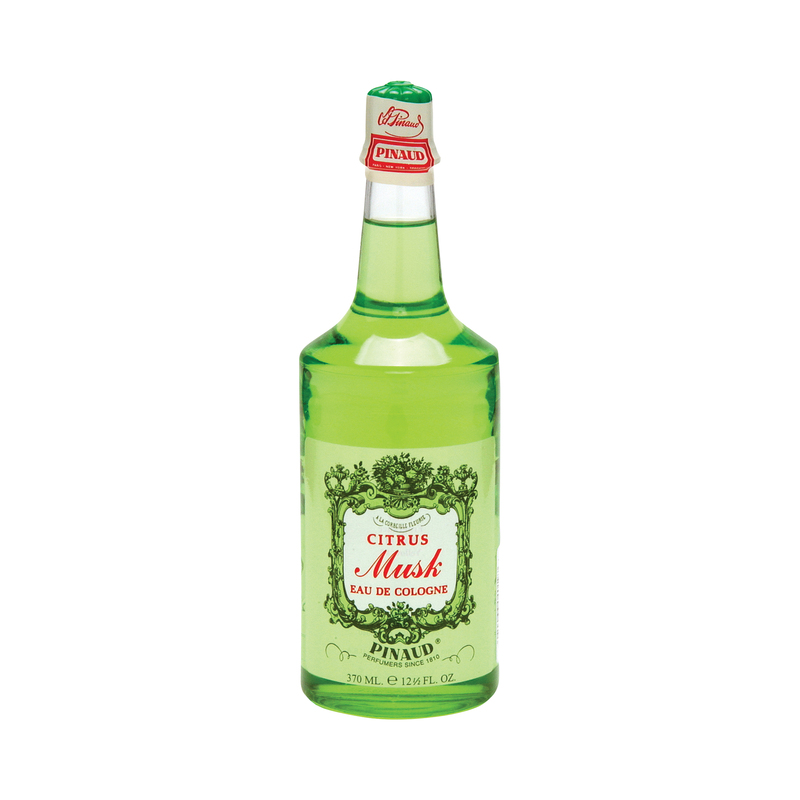 The Citrus Musk Eau de Cologne is a classic citrus fragrance for men. It combines the refreshing scent of lemongrass, limes, lemons and bergamot with the floral scents of jasmine, muguet and carnation. In the base note, this refreshing fragrance dries down to woods, musk and tonka. Can be used as Eau de Cologne or Aftershave because it soothes tender skin.